Sound insulation of wood-frame multi-storey buildings / WoodWORKS! For several years now, AcoustiTECH has been present in western Canada and is making its way by gaining the confidence of architects / developers / builders through its expertise in acoustics of buildings, among others. Several multi-storey projects in British Columbia have been soundproofed by AcoustiTECH. André Rioux, VP AcoustiTECH, will be part of this event called: The Wood Design & Construction Solutions Conference, organized by WoodWORKS! BC in Vancouver, from February 28 to March 1, 2017. 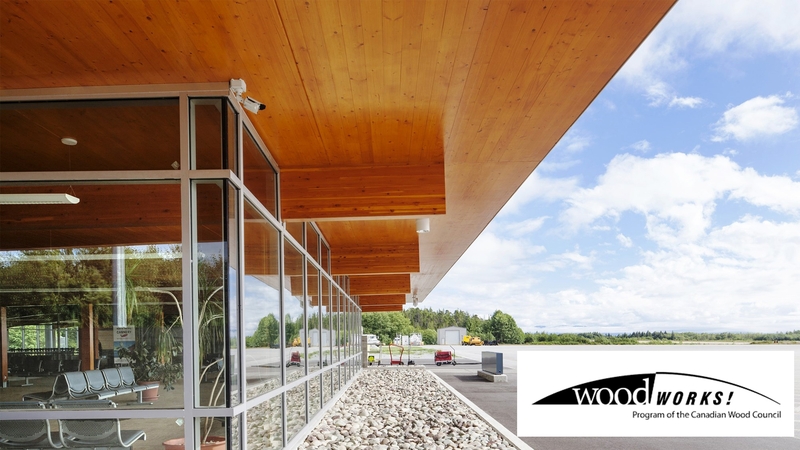 This event is dedicated to design and construction with wood products and systems, including mass timber. This educational event will showcase wood uses in commercial, institutional, industrial and multi-unit residential construction through specifically designed seminar and an interactive trade show. Tailored for architects, engineers, builders, contractors, etc. the conference is proud to be part of Wood Week. More than 1,200 design and building professionals will come together to listen, learn, connect and collaborate. André will have the privilege of giving a seminar on Tuesday, February 28th, on "Sound insulation of wood-frame multi-storey buildings ". This topic is still very popular with this audience and attracts many people every time! Dates: Tuesday, February 28 & Wednesday, March 1, 2017. Location: Vancouver Convention Centre East, 999 Canada Place.